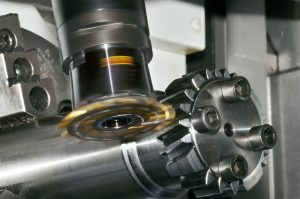 Gleason Cutting Tools’ new superabrasives wheel plating facility is helping gear manufacturers keep pace with increased demand for high-performance hardened and ground gears. 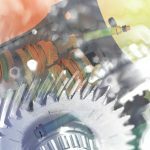 Gear designers around the world are seeking to increase their use of hardened gears to squeeze optimum performance out of smaller, quieter transmissions and gearboxes. 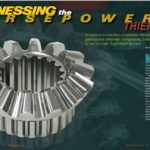 After all, highly accurate hardened gears offer greatly improved strength and wear resistance (service life), while at the same time delivering a greater load carrying capacity (higher torque) than larger gears. 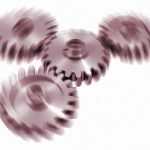 But if the use of hardened gears solves many problems, it can also create a few. 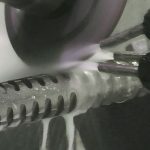 For example: where to find the super-accurate cubic boron nitride (CBN) plated wheels highly prized for the precision finish grinding of hardened gears after heat treat? Sourcing these wheels has always been notoriously difficult. Lead times are often long, quality usually suspect, and costs painfully high-until now. 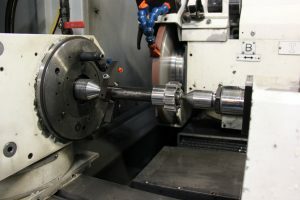 Today, a new multimillion-dollar facility in the heart of the Midwest is doing what few thought would be possible just a few years ago: turning out hundreds of high precision, uniform, single layer CBN and diamond plated products a month for use in the hard finishing and grinding of bevel and cylindrical gears, as well as other non-gear profiles. 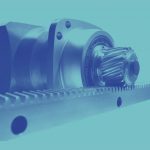 Jay Werner, plated products manager at Gleason Cutting Tools Corporation, claims that the wheels made in this Loves Park, Illinois, facility are simply the best in the industry, and he has the facts to prove it. 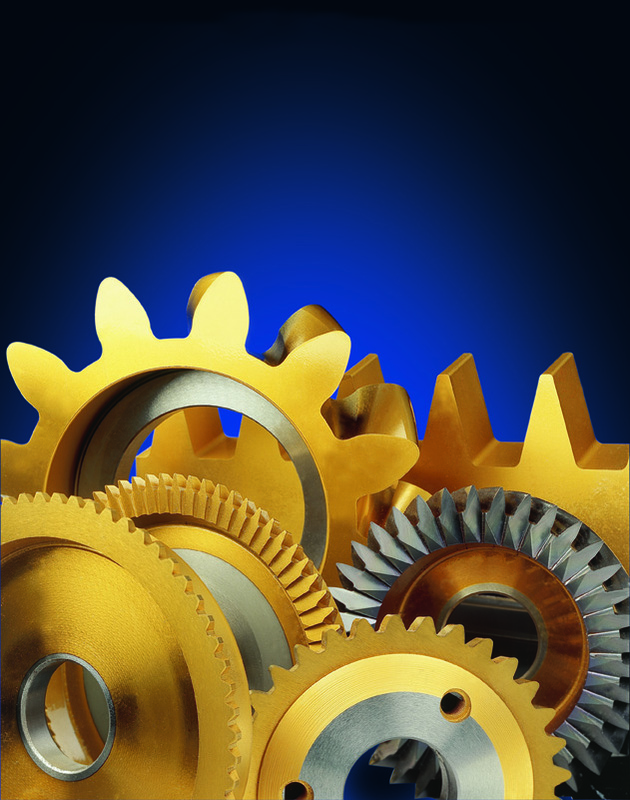 the most stringent requirements of aircraft, automotive, tool and die, and carbide industries. 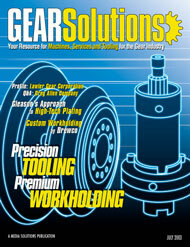 Werner adds that Gleason Cutting Tools’ ability to consistently produce these kinds of results wheel-to-wheel enables the company to do what few in the electroplating industry would dare: furnish customers with a guarantee of quality, accurate estimates of tool life (the number of gears that can be produced), and recommendations on feeds and speeds to achieve optimum performance. 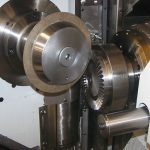 Full-profile grinding of a coupon by the finished wheel and final CMM inspection of the profiled coupon, with verified wheel profile and expected K-chart results furnished with every wheel. 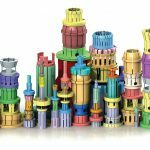 Gleason has introduced a new “PDQ” program which delivers gear hobs of all sizes, materials, and designs in just 21 days. 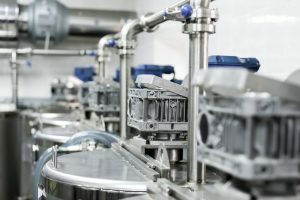 Gear, involute spline, straight-sided serration, parallel key spline, roller chain sprocket hobs, and even certain radial feed worm gear designs are just a few of the most common hobs now available as part of the PDQ Program. The program also accommodates customer requests for any popular highspeed steel, virtually any feature, and using the latest TiN, TiCN, and TiAlN coatings. 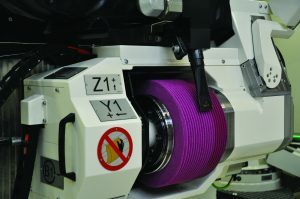 A similar program also exists for Gleason’s gear-shaper cutters. The advantages of using single layer CBN (or diamond) plated grinding wheels are well-known. The single layer structure and CBN or diamond crystals of a specified size bonded to the wheel profile in a thin layer of nickel is considerably harder than ferrite and other conventional abrasives. 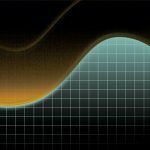 It also offers the most compressive strength, best wear resistance, and highest heat conductivity, all in an open structure that facilitates chip clearance at even the heaviest stock removal rates. 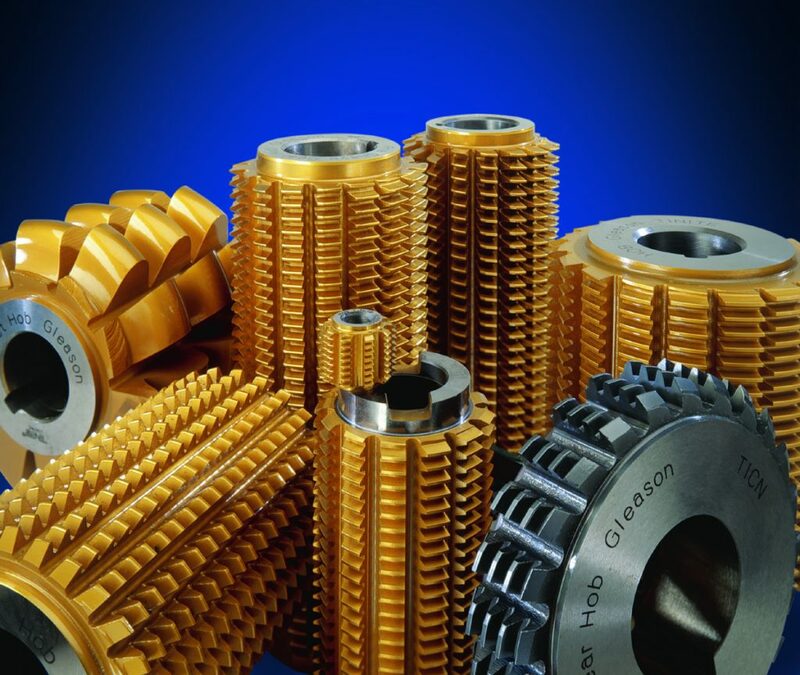 Yet creating a CBN single layer with anything approaching the precision needed to achieve the tolerances and surface finishes found on today’s gear profiles can’t be done without the special technology and expertise found in Gleason Cutting Tools’ plating facility. 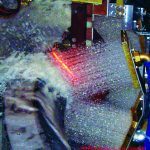 Gleason Cutting Tools has developed a system of “quarter sieving,” or “sub sieving” the crystals prior to the electroplating process. 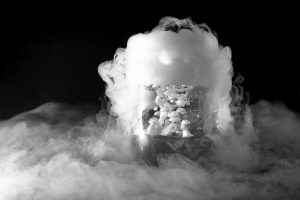 The crystals are put through a series of high quality electroformed sieves, ultimately ensuring that the particle-to-particle size separation in a single layer is within just five microns (0.0002″). 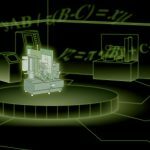 This is just one of a whole series of steps that Gleason Cutting Tools believes are required to ensure that the wheel ultimately produces the results specified by the customer. Among the most important in achieving uniformity of the abrasive layer is Gleason’s proprietary electroplating chemistry. 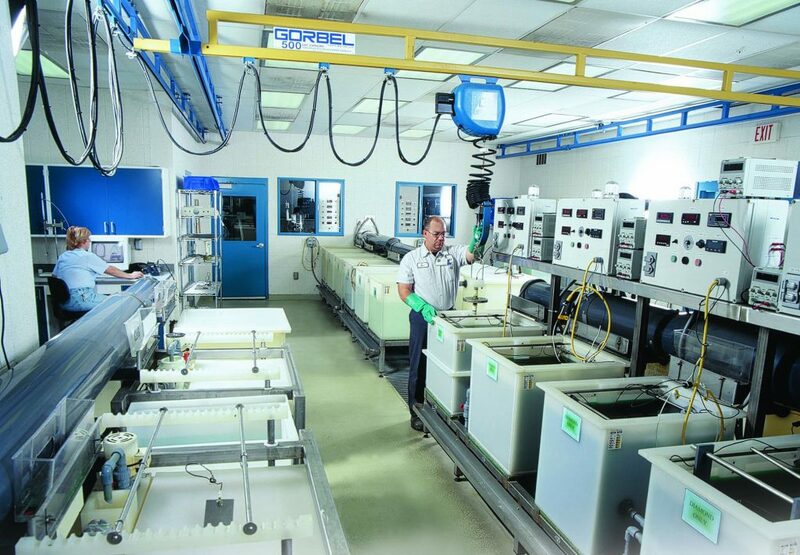 After a thorough ultrasonic cleaning to ensure that cores are free of contaminants, the cores are put in engineered precision masking fixtures to protect non-plated surfaces. An electrolytic process then uses nickel to tack down the abrasive to the exposed wheel profile. 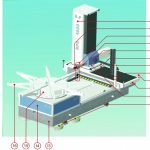 The duration of this process and the required amperage is precisely controlled based on the abrasive size and the surface area it covers. 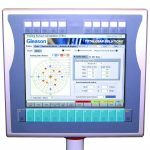 Gleason to fulfill customer requirements for small shanks and special forms, and all with much higher levels of accuracy as compared to typical manual machine processes. 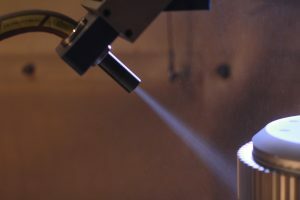 The finished wheel is then put through a rigorous inspection process that includes the microscopic evaluation to verify particle distribution, and the full-profile grinding (on an actual CNC grinder) and inspection of a graphite coupon, thus verifying that the wheel will achieve the desired accuracies. 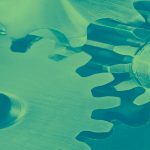 is president of Hayes Marketing, a marketing communications firm with expertise in gear manufacturing. For more information, call (585) 473-1000 or visit [www.gleason.com]. 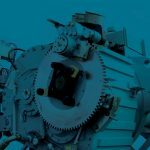 Company Profile: Lawler Gear Corp.
Case Study: Erwin Junker Machinery and Komet of America Inc.